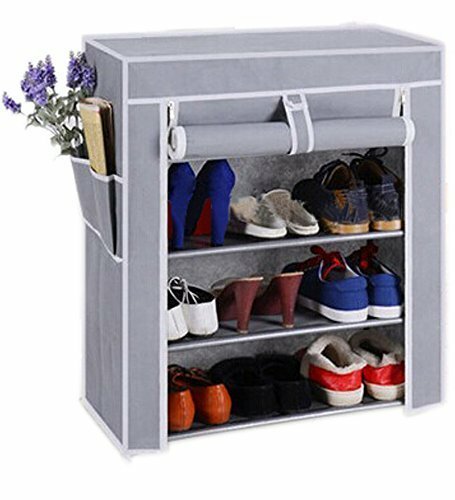 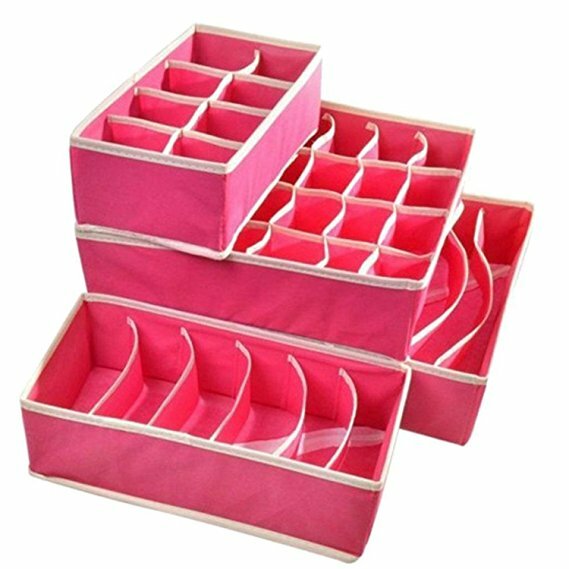 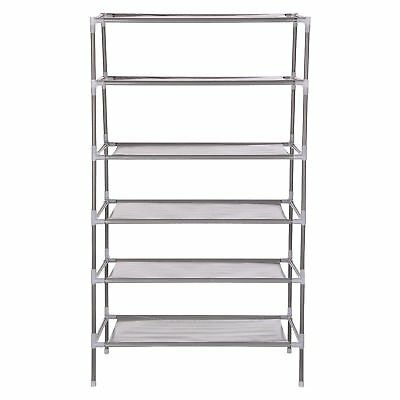 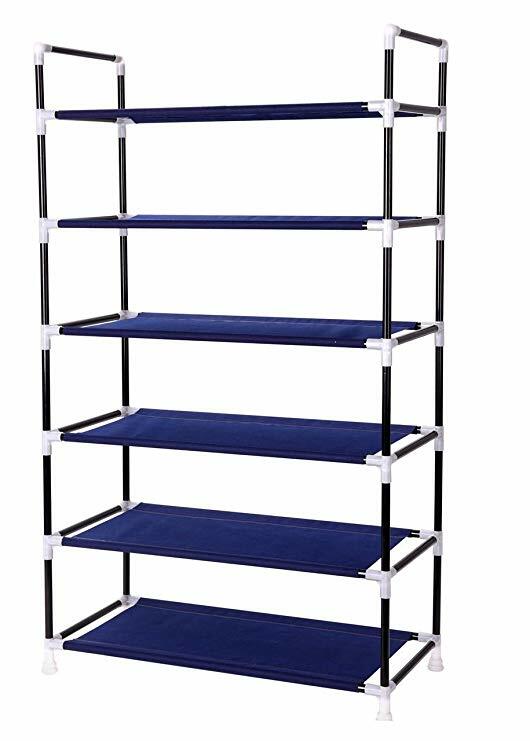 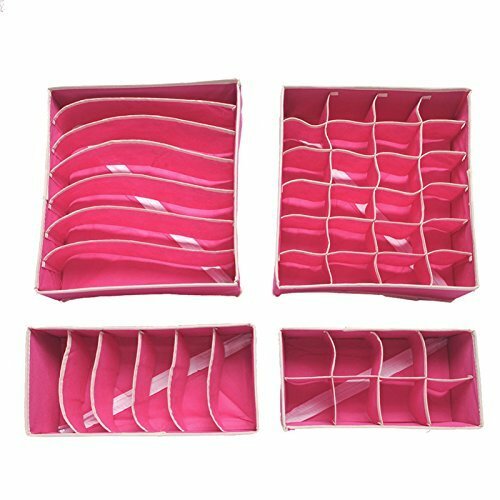 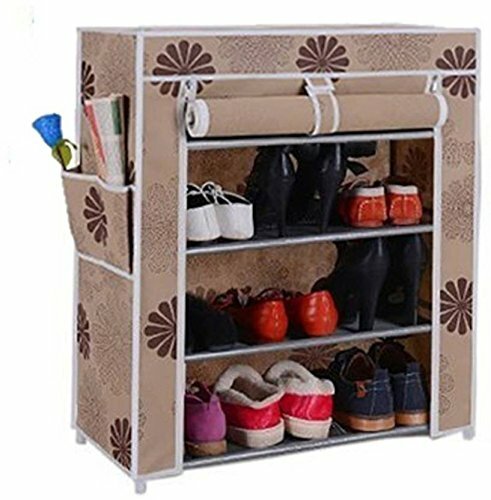 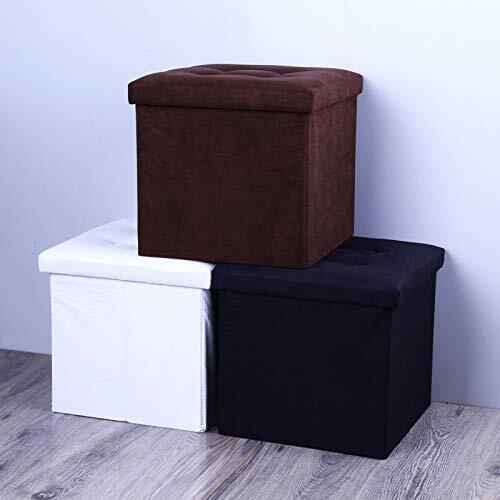 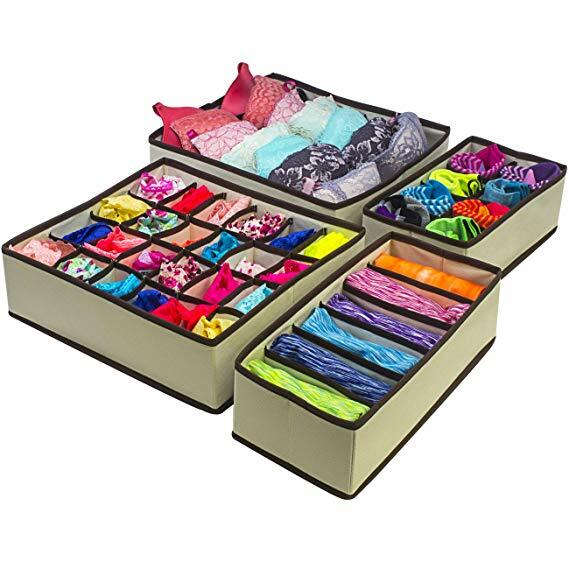 To manage pairs of shoes will become easy with the help of this 6 tier dual layer Steel and Fabric Folding Shoe Rack. 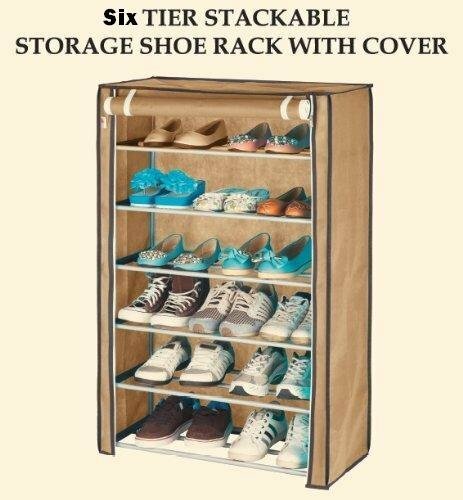 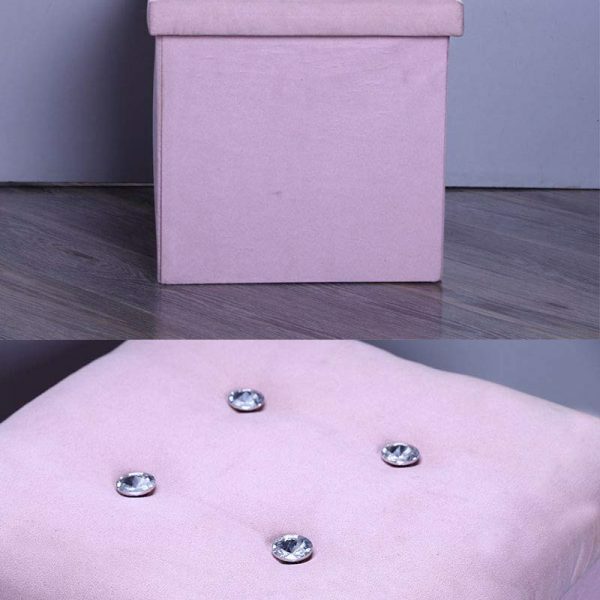 It is lightweight and portable and well-recommended for your loafers, heels, sneaker, formal shoes, and also for casual ones. 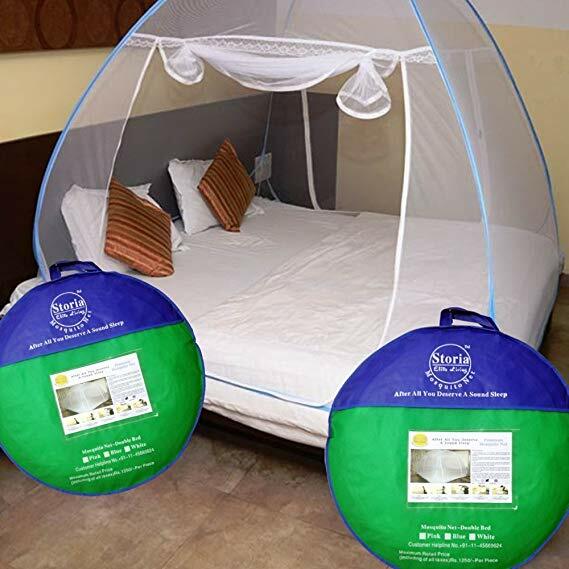 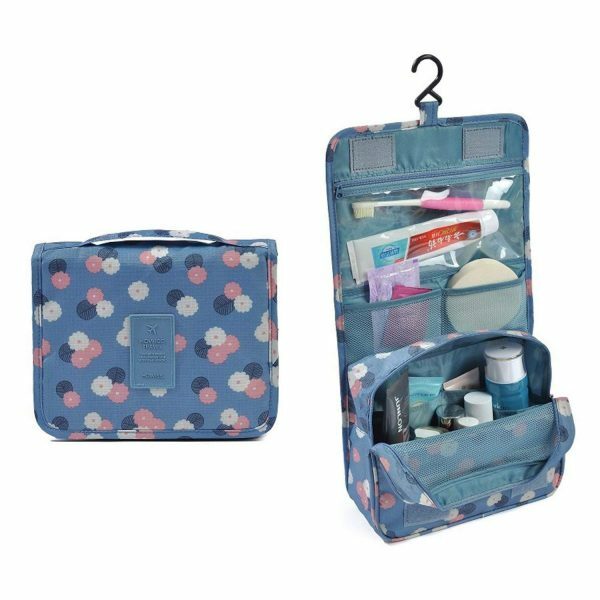 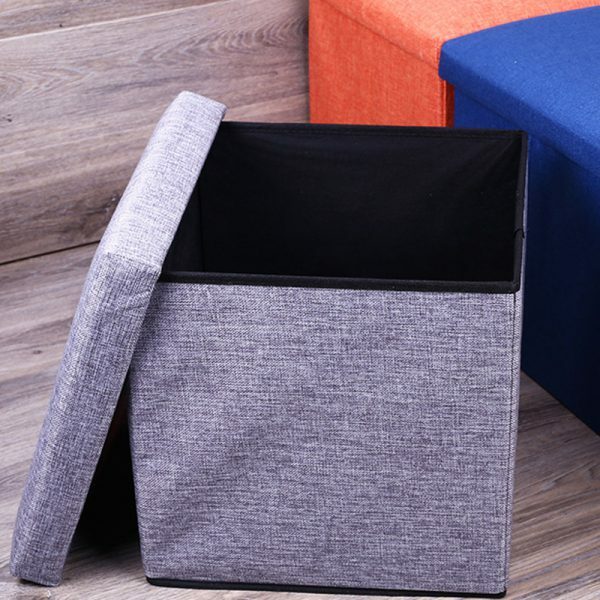 Being designed with zipper cover, the user can close it to keep all the dust away.  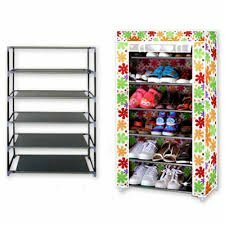 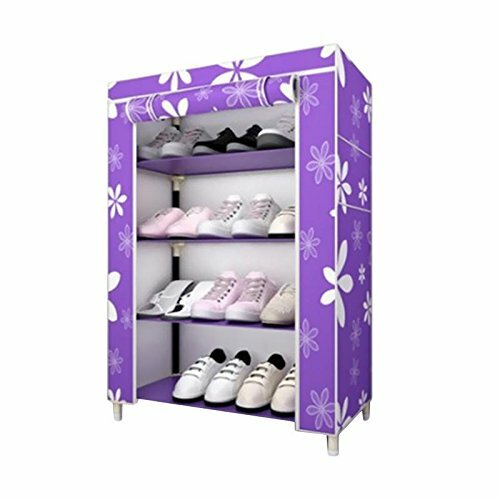 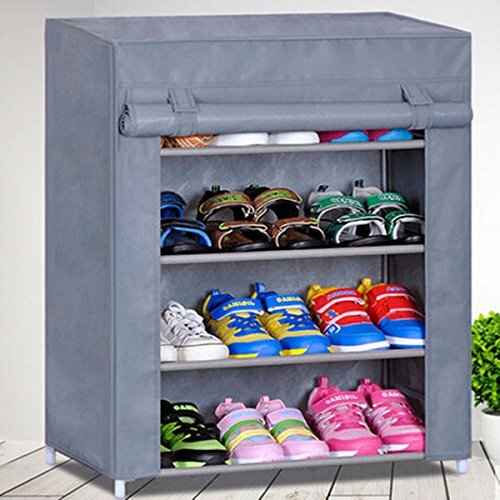 Easy to clean and dustproof provide this shoe cabinet with a long life.